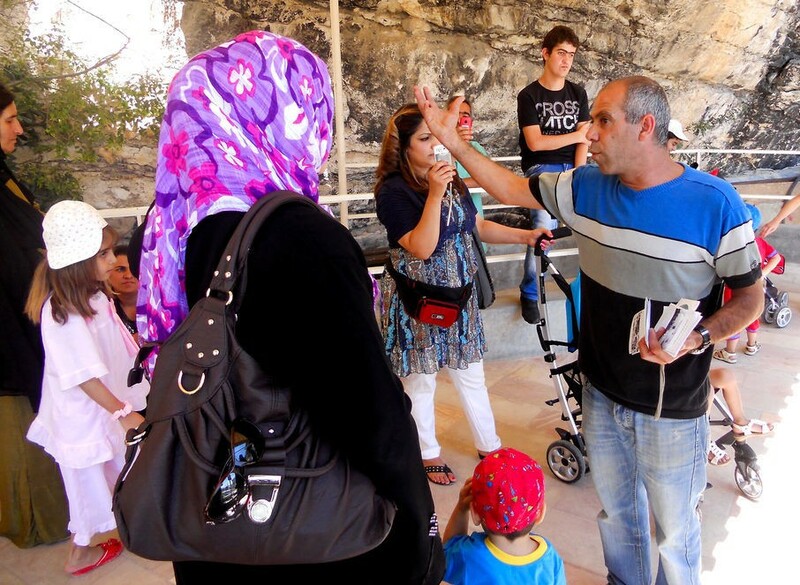 Today the families journeyed down the road to visit the Garden Tomb. For some families it was a new experience, while for others it was the second time they went to the beautiful garden. After everyone was shuttled from Shevet Achim to the tomb, we joined together to listen to a description of the thousands of years of history leading up to the life of Christ. The crucifixion and resurrection was then explained as the mothers and children gathered on a bench close to an ancient winepress under giant trees. 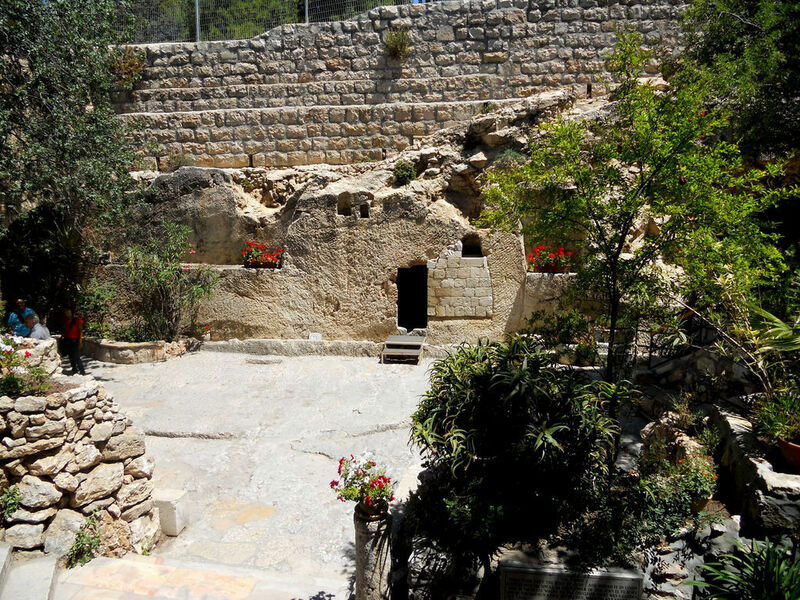 We then circled around the garden stopping at Golgotha, an old cistern and the tomb itself where the mothers and older children were able to walk inside. Italian worshippers filled the garden with praise music as we strolled around. While stops for sips of tang, readjustments of strollers, and an occasional lollipop accompanied the walk, it was beautiful to see Iraqi families walking alongside travelers from all over the globe. It was a hopeful scene to see people from all lands join together at the tomb of Jesus who is the one who binds us together always by His love.